Howard's was originally established by Fred H. Howard as Howard's Confectionary Store in the 200 block of North Main Street in 1928. 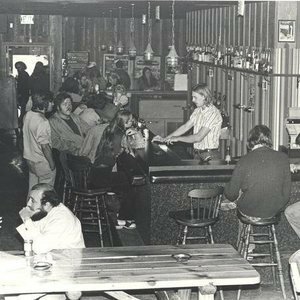 Many say it was a speak-easy and then became one of the few businesses that owned a liquor license in a formerly dry town after prohibtion was lifted. 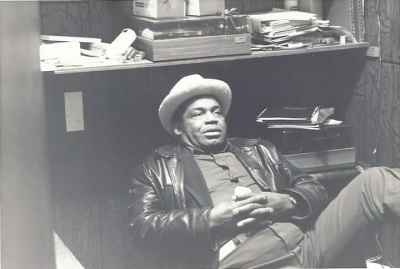 Fred Howard was a huge fan of the BGSU football team and had a close relationship with them. Freddy Falcon was named after Fred Howard! Fred sold the business in 1938 and moved away, eventually becoming the mayor of Tarpon Springs, Florida. Howard's had a few more owners over the next few decades, but the name always remained the same. 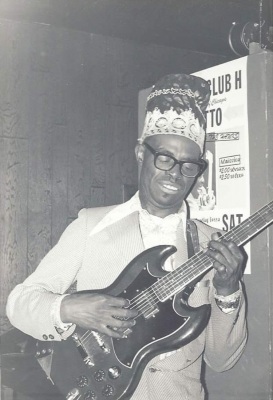 Howard's has always been a music hotspot and hosted many blues legends in those early years. 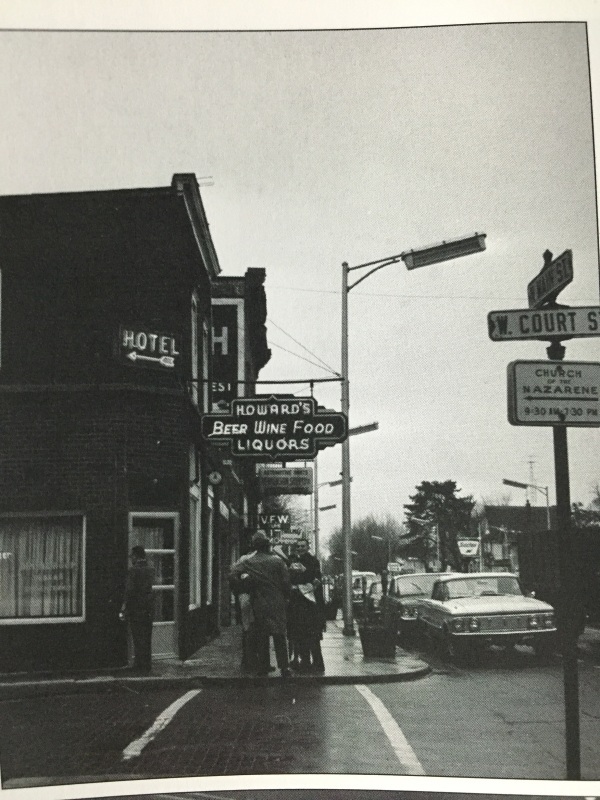 Howard's then moved across the street to it's current location in 1973 to make room for the public library. The current building was once a horse livery, an appliance store, and a Datsun Dealership. If you look closely, you can spot the old double-doors where the new cars were brought in. 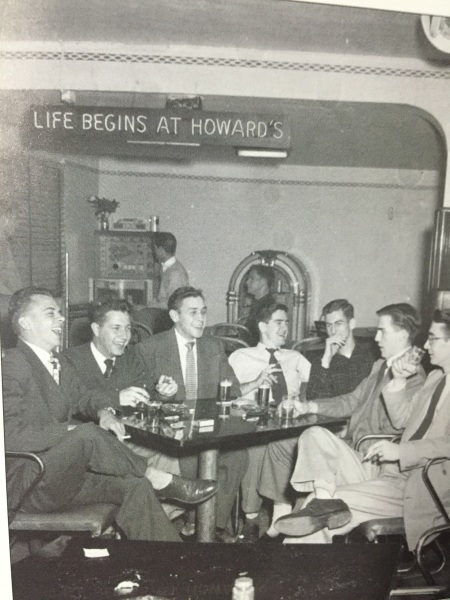 Howard's has been in it's current location ever since. 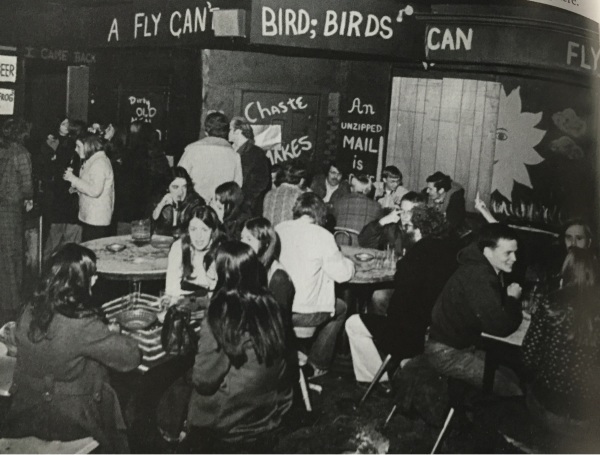 A lot has changed in Bowling Green since 1973, but not Howard's. People still come in looking for their names that they scratched into the picnic tables, or wrote on the brick walls. Graffiti is encouraged at Howard's but stay away from the Murals! The Murals are a focal point that represents the melting pot which is Howard's. 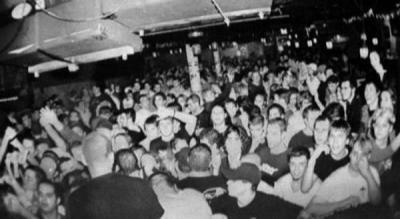 Many local, regional, and national acts have taken the stage at Howard's over the past 4 decades. Some have gone on to great success and encompass all musical genres. Bands like Fallout Boy and 21 Pilots, to Kid Rock, Ekoostik Hookah, and Method Man have all rattled the walls of Howard's. Howard's continues to be Bowling Green's best place to have a drink with old friends, make new friends, and see your next favorite band.